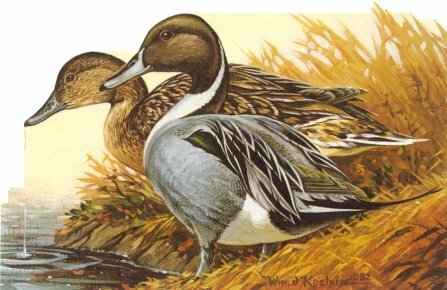 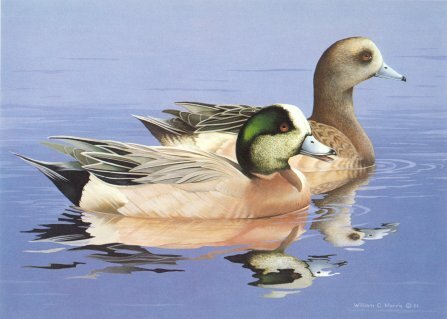 Fine Art & Limited Edition Prints > Duck Stamp Prints - On Sale! 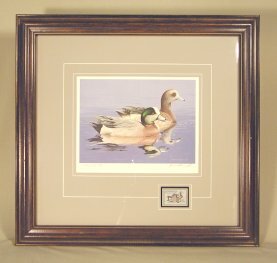 Special Pricing on these wildlife images. 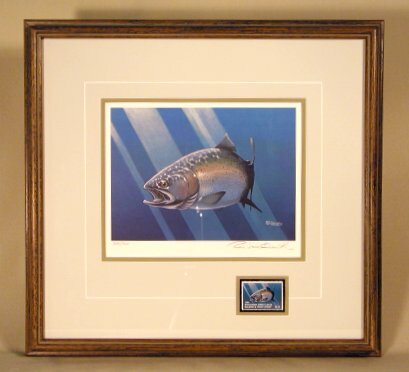 Limited Editon Duck Stamp & Trout Stamp prints.